The view that tells you what to do: hike the hills, sail the waters, canoe, and climb. More mild than wild? 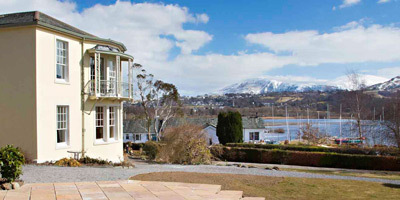 Try golf, Theatre by the Lake, or a tour of the Jennings Brewery. 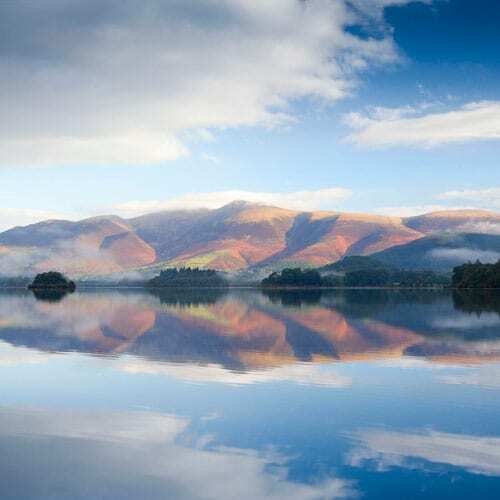 You can do some wonderful walks straight from the house, or jump in the car and head off on the most scenic tours you can imagine, or even go mountain biking in Whinlatter Forest. There’s a cricket and croquet sets available, along with footballs to enjoy in our extensive grounds. And there’s plenty of country side pursuits available nearby too, including: clay pigeon shooting, archery, off-road driving, go karting, quadbiking, and paintballing. 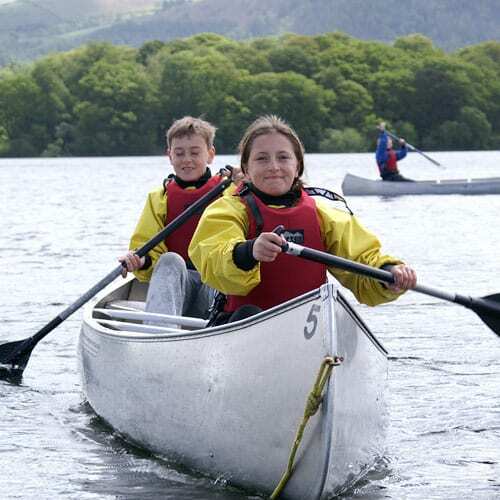 Make the most of being near the lake and get out on the water with kayaking, sailing and canoeing all available from Derwentwater Marina, only a short drive from the house. You can also sample some fine cuisine at a local gastro-pub or restaurant. 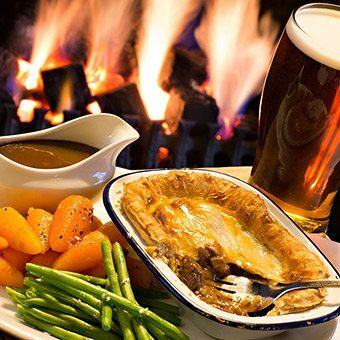 The Pheasant Inn (Keswick) is only a couple of minutes walk from the house, or The Chalet Restaurant, which is informal yet stylish, is a mere 5 minute drive. 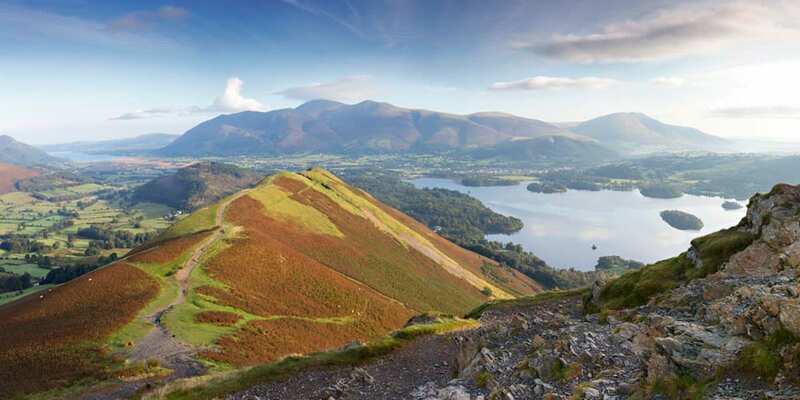 Keswick offers great dining out, with our favourite Morrels. For lunch and lighter bites we recommend Café Bar 26 and Treeby & Bolton. 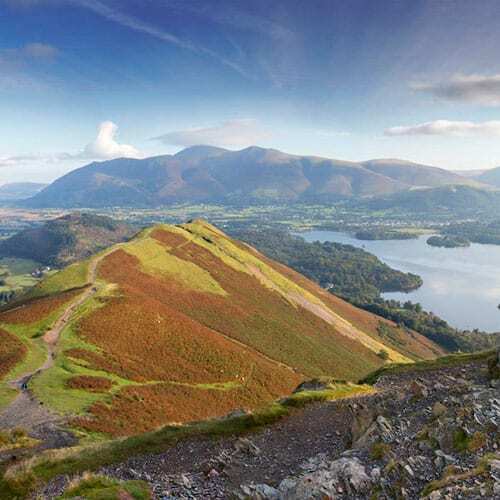 Other favorites for a special occasion are The Pheasant at Basenthwaite Lake, or The Cottage in the Wood, Whinlatter. 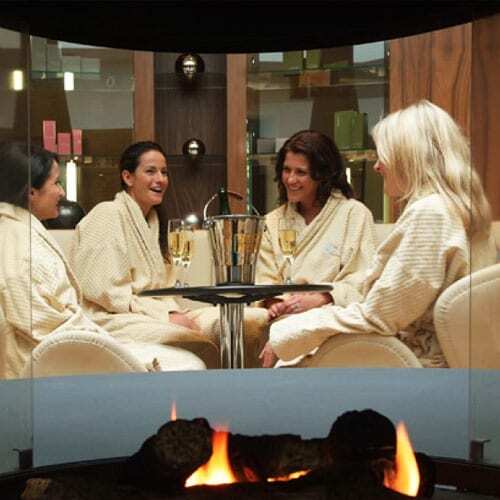 We recommend booking. 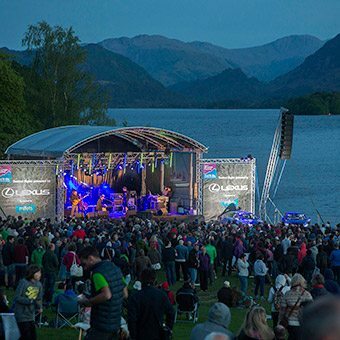 See our recommendations section for a full guide of the best places to eat (day and night) and things to do during your stay in Keswick.